We invite you to spend a wonderful summer weekend with us at the Midsummer Tango Fusion marathon in a secluded heavenly corner of Finland’s lake country near the city of Tampere. We hope that here, on the shores of one of the finest Finnish lakes, Näsijärvi, surrounded by forest, with clean air, cozy paths, and wonderful summer aromas, you can enjoy not only dance, music and pleasant communication, but also the famous Finnish nature, become healthier and happier. In the meantime, save the dates of June 28-30, 2019 in your tango calendar and watch our news on Facebook. There will be a preparty in Helsinki on 27.6, an afterparty on 30.6, and an afterafterparty on 1.7. The ADT is the largest non-profit organization dedicated to Argentine Tango in Finland, based in Helsinki, for 20 years. 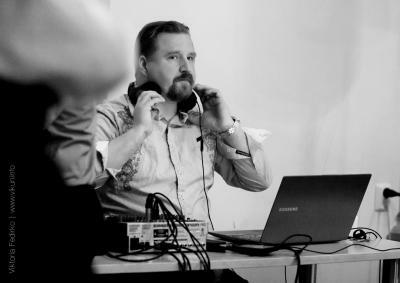 The association has a studio in Helsinki and organizes weekly milongas there. Other events include international tango festival, international tango marathon, and a summer camp (mini festival). In addition to these, occasional special milongas and workshops.